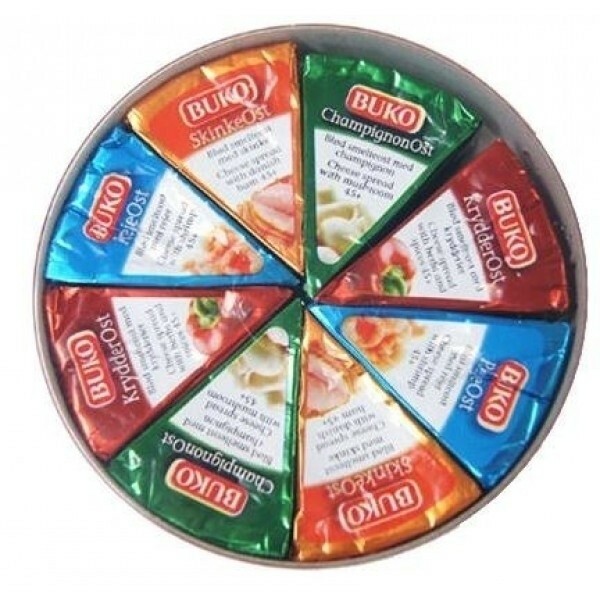 Assorted Cheese Spreads. This is a chilled product. Consumers who bought this item also bought the products shown below. 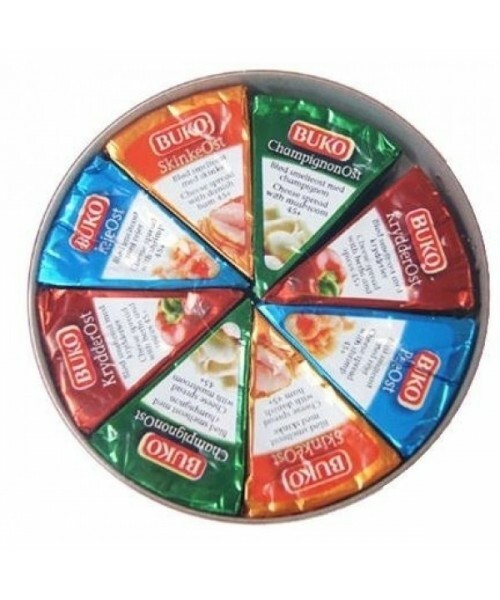 These spreadable cheese triangles are great to share at the breakfast table. Choose from mushroom, prawn, ham or spiced. Spread on crispbreads or bread and serve with steaming hot Danish coffee. A great way to start the day!